Moorland Rugs are made in a soft 100% wool pile and feature contrasting neutral colours. 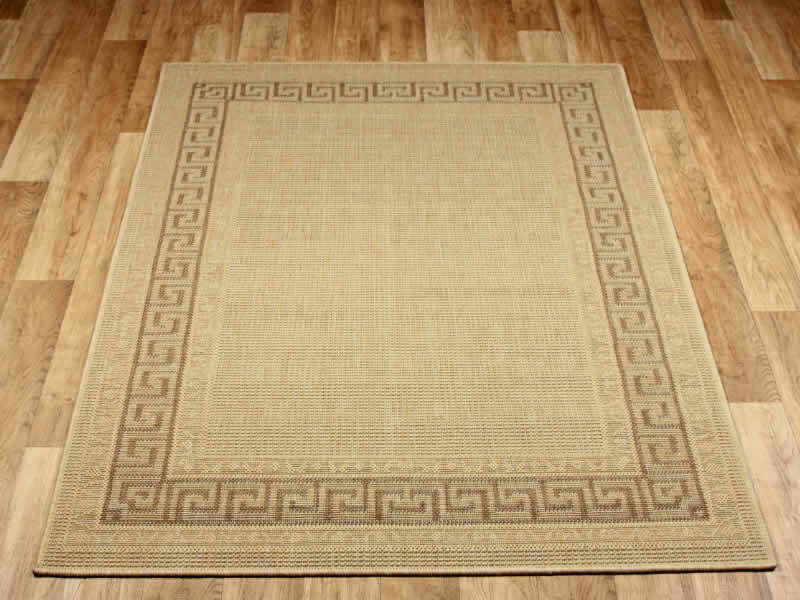 The two-tone, simple design means this rug can be used in a variety of places around the home. Moorland Rugs are available in 4 different colour schemes and a good choice of standard sizes, including a large 200 x 290 cm size.